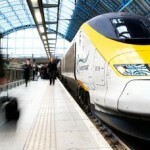 Eurostar, the high-speed rail service linking the UK and mainland Europe, marked a historic milestone as it completed its first journey from the London St. Pancras direct to The Netherlands. Tickets for the new route will go on sale today for travel from Wednesday 4th April. With a competitive fare from £35 one-way and a journey time of 3 hours to Rotterdam and 3 hours 41 minutes to Amsterdam, Eurostar will provide an attractive option to one of Europe’s most popular destinations. After a comprehensive programme of testing on the Dutch high-speed network and the building of Eurostar terminals in Rotterdam and Amsterdam, Eurostar will start its commercial service from 4th April with two trains a day departing at 08.31 and 17.31. 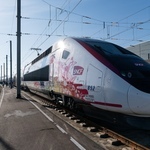 The outward journey to Rotterdam and Amsterdam will be direct, however, for passengers returning to the UK, the train will connect through Brussels for passport and security checks. This is for a limited time until the governments in the UK and The Netherlands complete an agreement which will enable passport checks to be conducted on departure in The Netherlands. This is expected to be completed before the end of 2019. 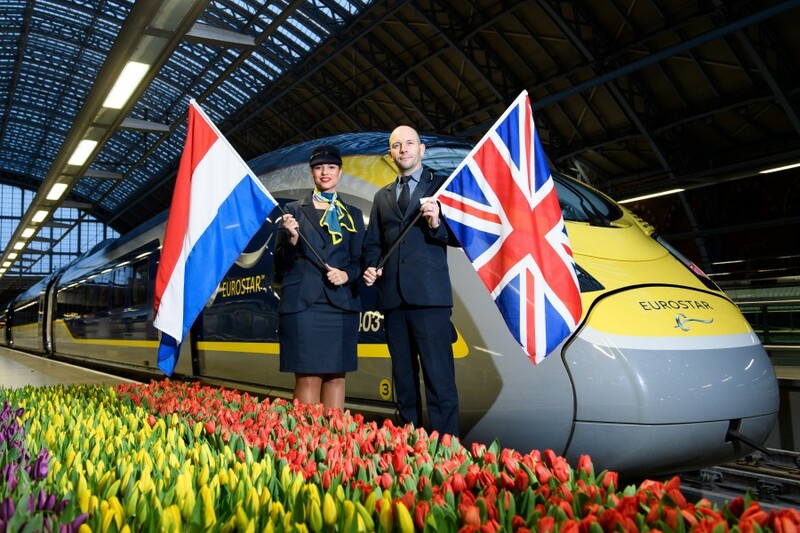 In addition to the new Netherlands service, the new London-Amsterdam route also delivers a record new journey time on the London-Brussels section of the route. Going forward, the journey time has been cut by 17 minutes from 2hr05 to 1hr48.